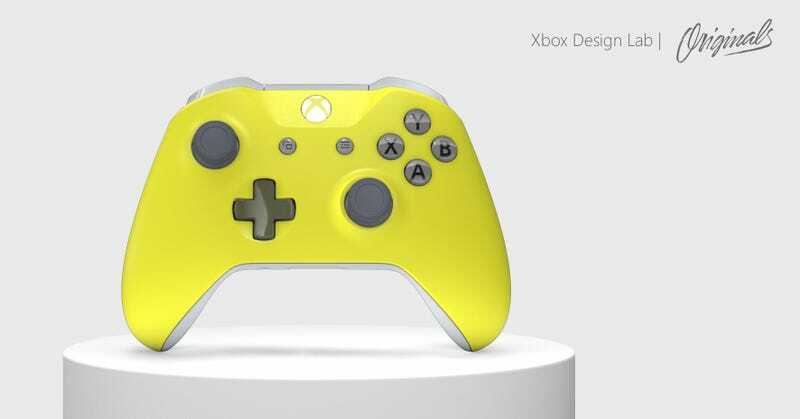 With originals, you can customize a controller as normal then claim the design. If people buy your design, you’ll be entered to win fabulous prizes. Most of Microsoft’s promotions are US only, and unfortunately, this one is no different.